This is a beautifully written book of poetry, essays and interviews contributed by Indigenous women and girls. Akin to #BlackGirlMagic, the women and girls in #Notyourprincess have decided that they no longer want to be portrayed as the stereotypical women. These women and girls are doctors, lawyers, inventor and protesters. They are strong, resilient and beautiful. But mostly they are survivors of genocide and abuse. The stories in this book give you a look into their world. The artwork added to assist in the telling of their stories was a wonderful bonus. Although I'm not a Indigenous woman, I felt a strong connection to every woman in the book. 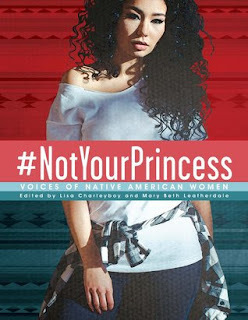 The author and the women in #Notyourprincess want to you know that they will no longer be silent (that they never really were), that they are not your Tiger Lily, that they will not deal with discrimination...they just won't deal with nonsense and I'm excited for them. My only issue was that the ARC was badly formatted, hence the four star rating on Goodreads. Women exhibiting their power through words is a good thing. Okay saw this on sm looked interesting not going to lie I'm that weirdo that rarely do poetry hopefully they get the formatting worked out before they publish. It sounds like a very powerful series of readings. 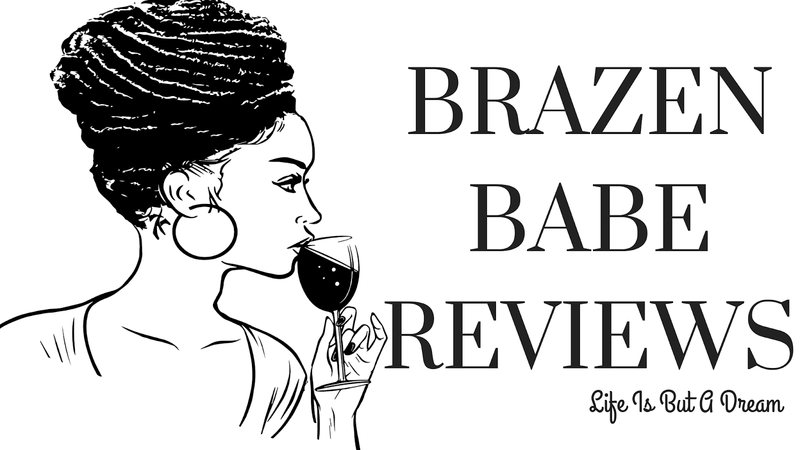 I want to cheer just from reading your review. :) Bummer about the formatting issue. It really was a powerful read, I learned so much. I feel the same way in that I find myself identifying to any heroine who's not white. It's sad that that's how our society works in general, it's either you're white or you're something else. Anyway, I love the title of this book, the hashtag is genius! Girl, we can go all day about that issue. It's just crazy how some get pushed to the back so that others can shine but with Native Americans, you rarely hear from them so I'm excited to see more of them in the spotlight. That hashtag had me screaming in joy!